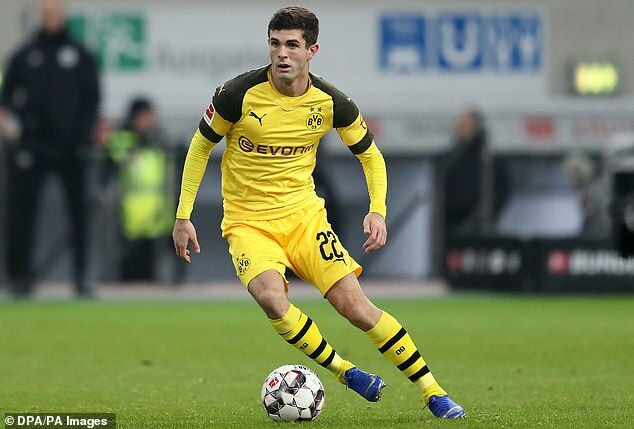 Christian Pulisic will join Chelsea in the summer for £58million, his club Borussia Dortmund have confirmed. 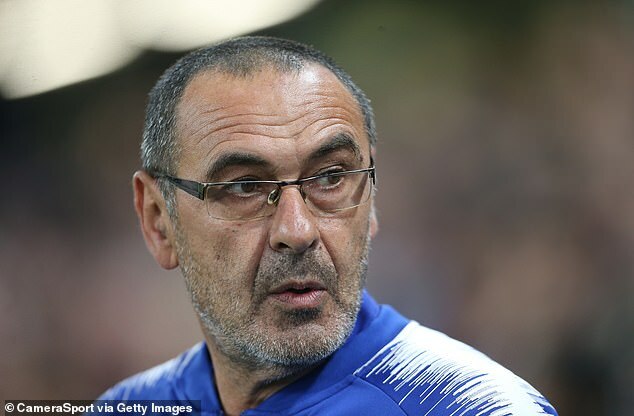 Sportsmail exclusively revealed the American midfielder was set for a switch to Stamford Bridge in November as Dortmund accepted they had to cash in on a player who was out of contract in 2020. 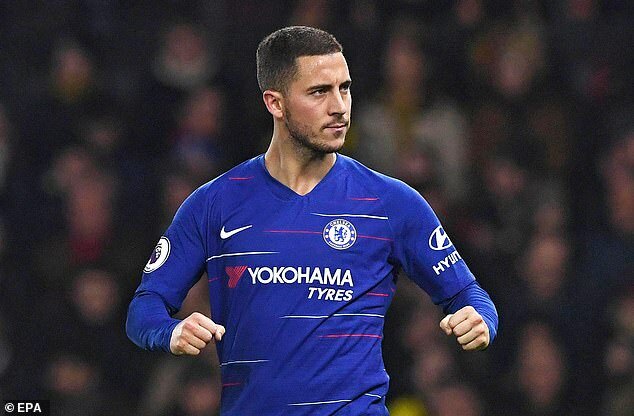 A move for Pulisic will spark fresh fears over the future of star man Eden Hazard as he continues to mull over his long-term future at the club amid interest from La Liga heavyweights Real Madrid. 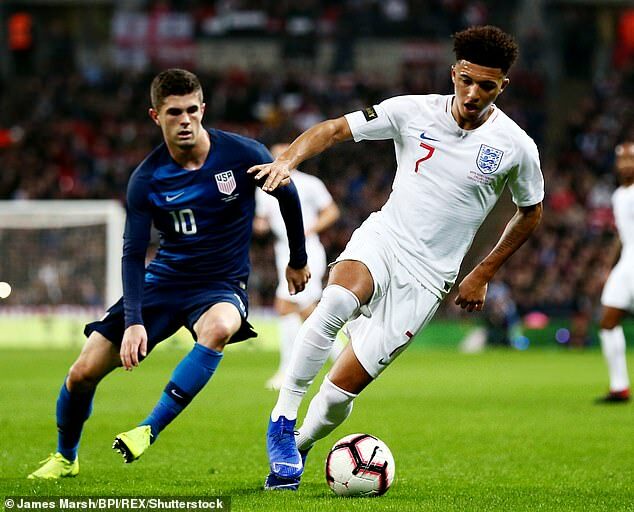 The emergence of Jadon Sancho at Dortmund this season has seen Pulisic’s opportunities limited at times and with his contract winding down a move to the Premier League was inevitable. 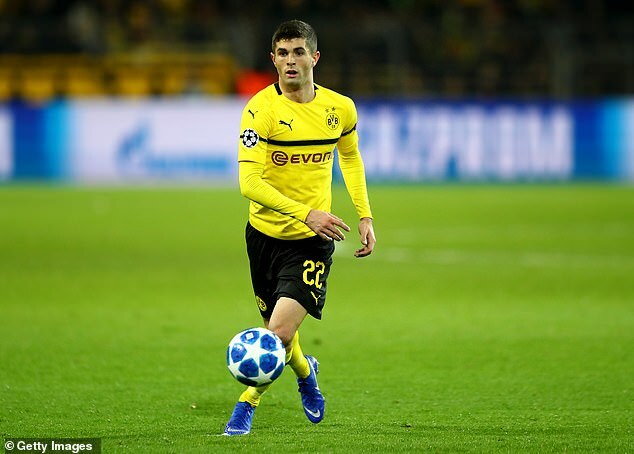 He has been at the club since the age of 16 and with the club on course to win their first Bundesliga title since 2011-12, it is important for the club to retain Pulisic until the end of the current campaign. There had been talk of a price in the region of £70m previously, but that has come down with the prospect of losing him for nothing in 2020. ‘It was always Christian’s dream to play in the Premier League. That certainly has to do with his American background, and as a result we were unable to extend his contract,’ Dortmund sporting director Michael Zorc said.